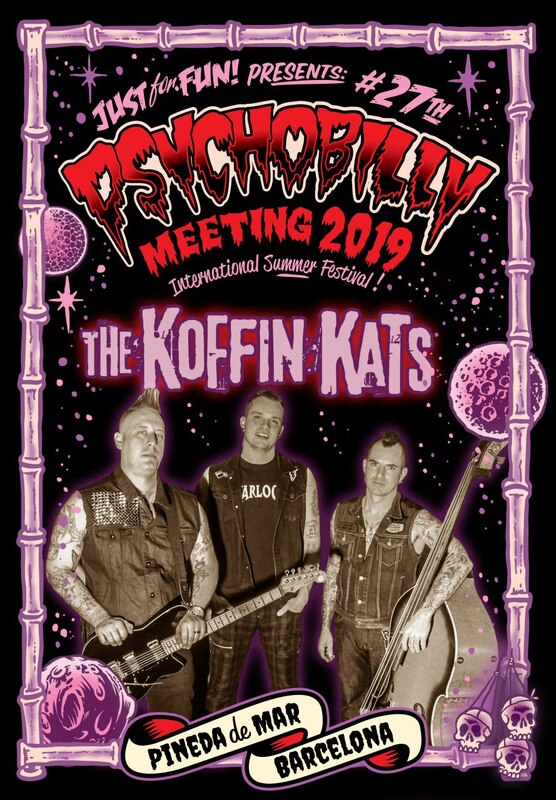 Two years ago they had to perform on the Psychobilly Meeting Welcome party dedicated to the USA bands , unfortunately they had to cancel the whole European tour because they had trouble with their passports. Now, two years later, will make the Pineda fans happy with a great show on the big tent! 15 years of touring the world and over 2000 gigs as well as 8 albums under their belt , this group from motor city, Detroit Michigan take our main stage. 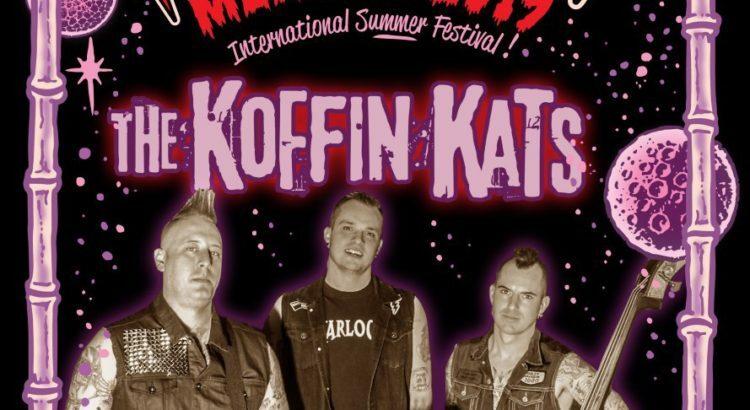 With influences that include The Damned and Stray Cats we knew we had to have them. No doubts they will play tracks from their latest album ” Party times in the end times ” . This time, Pineda coudn´t miss them on their European summer tour.